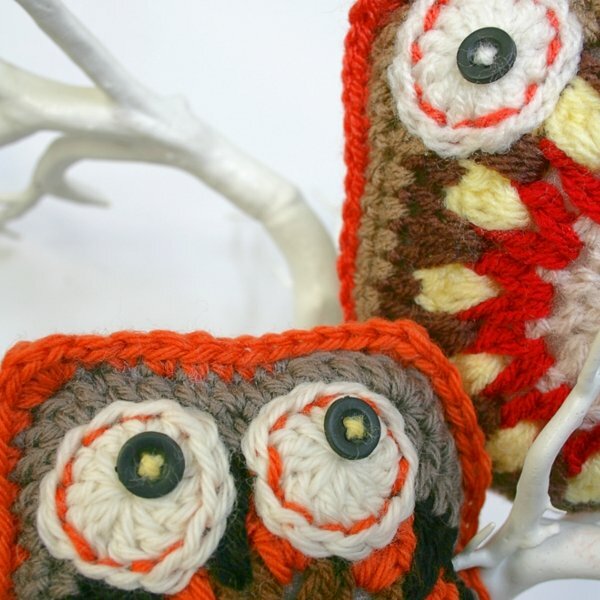 I’ve been busy designing a cute little crochet owl. Archimedes, as he’s named, turned out so super in Cascade 220 that I made him a friend using Sirdar Hayfield Bonus DK whom I named Bubo. They work up nicely in either worsted or DK weight yarn and the colour options are endless. I’m making one in midnight blue and orange and another in pinks. 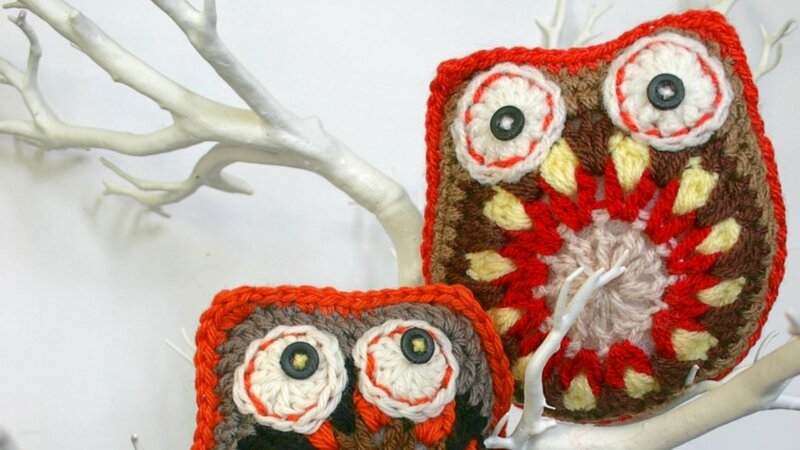 But, before I run off into the world of colour choices and finding where I’ve left my hook, please meet Archimedes and Bubo, the crochet owls. Aren’t they handsome! The next crochet owl I make is going to have his innards stuffed with some lavender, along with the polystuffing, so he can smell sweetly in the wardrobe and make me smile when I rummaging for something to wear. 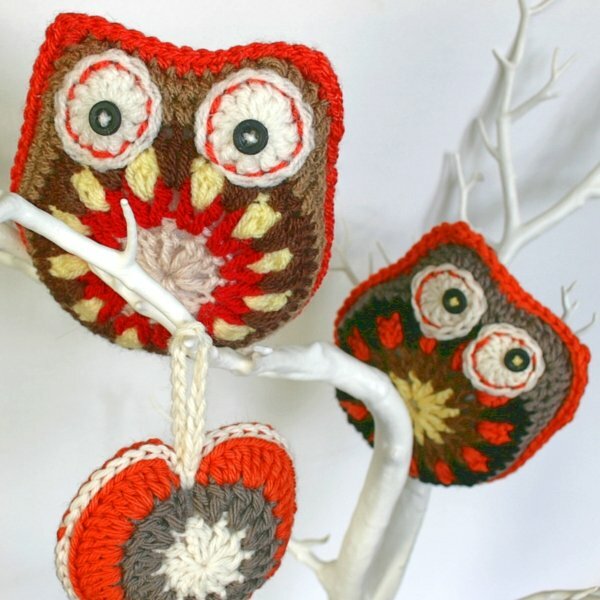 Here they are posing in some branches with a matching Stuffed Heart. 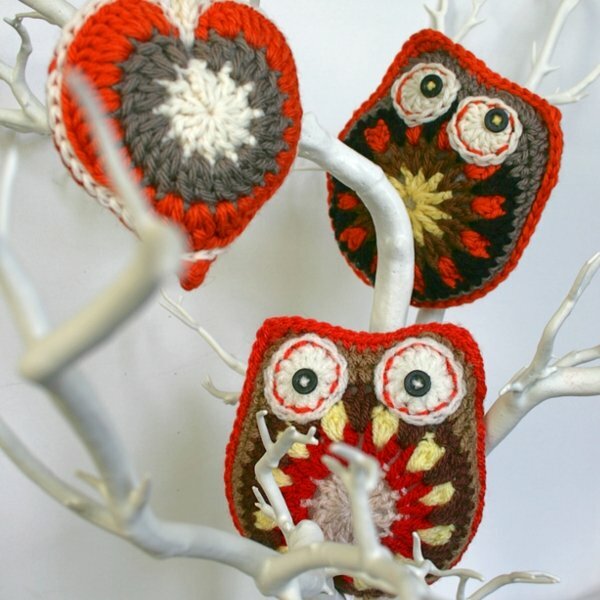 The crochet owls are really quick and easy to make so I know I’m going to have a parliament of them soon. 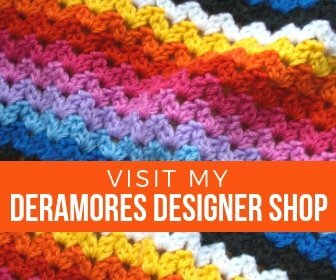 You only need to know working in the round and basic crochet stitches. You’ll need some stuffing and a pair of buttons for the eyes. The pattern is in written format and available in US and UK crochet terminology. So, go on, get your hooks out!